Shiva Industries also been playing a important role in servicing Industrial requirements. We boast of our finest infrastructural facilities, we provide to our highly dedicated workforce. 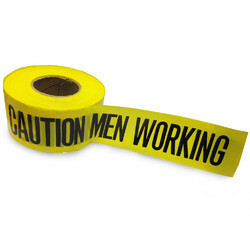 SHIVA INDUSTRIES are prominent and trustworthy manufacturer and supplier of exclusive collection of Caution Tape. 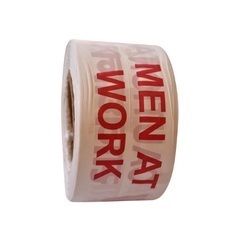 Our offered tape is manufactured as followed the industry laid norms under the surveillance of talented professionals using quality assured basic material and sophisticated techniques at our manufacturing unit. 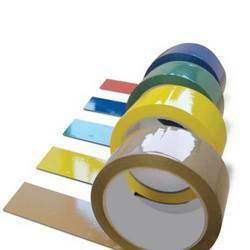 The provided tape is used in different industries and made available in numerous colors. In order to ensure its quality, this tape is duly examined on various measures of quality by our quality examiners. To retain our goodwill in clients' consideration, we are manufacturing and supplying the best range of Barricading Tape. 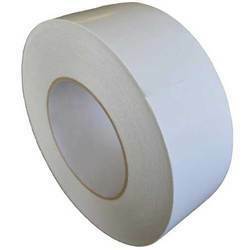 Using quality approved basic material and contemporary techniques, the offered tape is manufactured under the stern vigilance of our experienced workforce as per the set industry laid norms. In order to ensure its quality, our quality controllers check this tape on several parameters of quality. 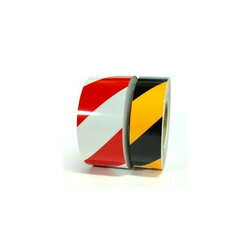 Additionally, we offer this tape in numerous colors at industry leading prices. Color Red, Yellow, White, Orange etc. 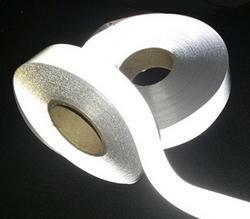 SHIVA INDUSTRIES are involved in offering a wide range of Reflecting Tape. They are available in many colors, use of this is in garment in bag industry, and fashion design and so many other industries. These Floor Marking Tapes and aisle marking tapes are widely used in aisle marking, marking of hazardous area, cautionary marking or identification of specific areas, floor and exit marking, cable identification, color-coding, and preventing carton pilferage. Commonly available colors are yellow, red, green, blue, white, black and yellow-black zebra. 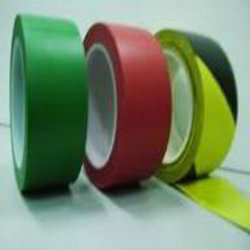 SHIVA INDUSTRIES offer wide range of floor marking tapes, marking tapes and aisle marking tapes at reasonable rate. 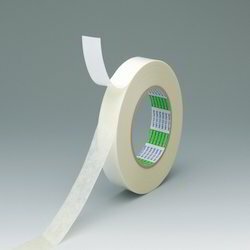 SHIVA INDUSTRIES are the manufacturer of a wide range of masking tapes.These are widely applicable in general hardware masking, automotive workshops, paint shops and PCB masking. 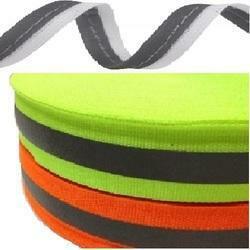 Shiva Industries are engaged in offering a Reflective Fabric Roll. These are used across industries for making for coverall and industries boiler suit also. 2. Reflective tapes with grey fabric, approximate 25 washes. 4. Reflective with Heat Transfer Tape. 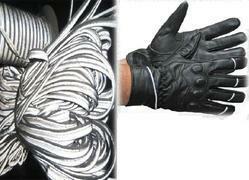 SHIVA INDUSTRIES provides large varieties of reflective pipings which are use in hand gloves, jackets, bags etc. 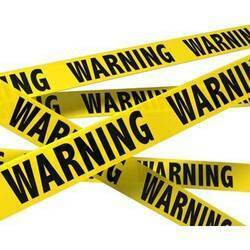 SHIVA INDUSTRIES offering wide range of warning tapes. Excellent quick double-stick, strong adhesion, hand tear-able, A perfect substitue to replace glue for bonding. Non-deteriorating, application for decoration postal service & laminating. Industrial LD Fresh Zebra Caution Tapes are high-quality, high strength printed polyethylene barricade tape, Single color printed and available in any color, language, design or size to your specification. Width : 70 mm, Length: 250 Mtr. SHIVA INDUSTRIES provide all the tapes of Avery Dennison at very reasonable prices and cut to any size. 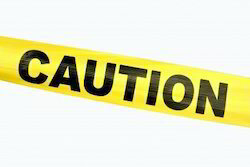 Industrial Caution Tapes are high-quality, high strength red printed polyethylene barricade tape, Single color printed with Company logo and available in any color, language, design or size to your specification. Width : 3 inch, Length: 250 Mtr. 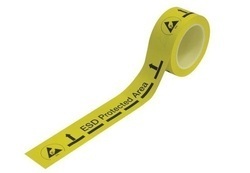 Its does not generate electrostatic charge suitable for use in an EPA Printed Yellow with black logo and text to EN 61340-5 Vinyl Tape with water based acrylic adhesive. 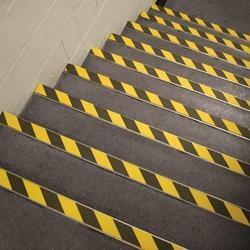 Anti Slip Tapes, manufactured by our company is used for preventing accidents against slippery places. These Anti Slip Tapges are flexible and easy to position on staircases on the requirement from our clients, we can customize the Anti Slip Tapes as per the specification detailed by them. 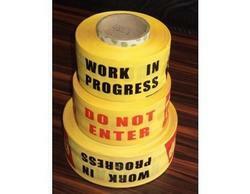 Industrial LD Non-Virgin Caution Tapes are high-quality, high strength printed polyethylene barricade tape, Single color printed with a warning text and available in any color, language, design or size to your specification. Width : 3 inch, Length: 200 meter/kg. 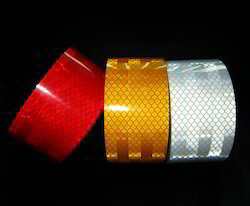 Looking for Industrial Tapes & Reflectors ?